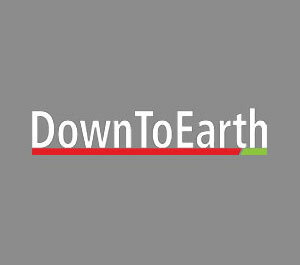 Adopting dual standards is a practice large multi national corporations follow especially when it comes to developing countries. Soft drinks industry is a classic case of this as the Centre for Science and Environment (CSE) discovered way back in 2003. 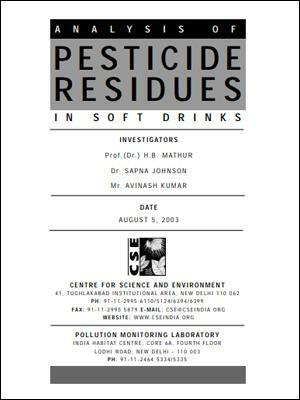 A laboratory report prepared by CSE detailed some astonishing facts about the extent of pesticide contamination in soft drinks sold in India. CSE found high levels of toxic pesticides and insecticides, high enough to cause cancer, damage to the nervous and reproductive systems, birth defects and severe disruption of the immune system. Market leaders Coca-Cola and Pepsi had almost similar concentrations of pesticide residues. 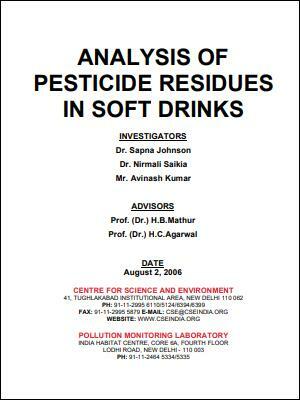 At the same time CSE also tested two soft drink brands sold in the US, to see if they contained pesticides. They didn’t. This only goes to show the companies were following dual standards. These startling facts forced the government constitute a Joint Parliamentary Committee, only the fourth in post independent India and the first on health and safety of Indians. The committee was tasked to find out whether the findings of the CSE regarding pesticide residues in soft drinks are correct or not and to suggest criteria for evolving suitable safety standards for soft drinks, fruit juice and other beverages where water is the main constituent. 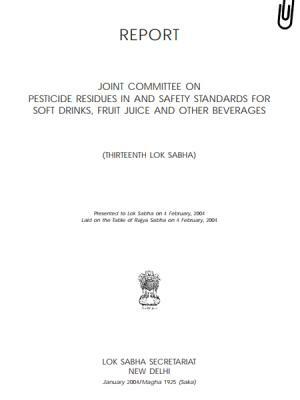 The JPC report vindicated CSEs findings and said it is prudent to seek complete freedom from pesticide residues in sweetened aerated water. All this did not stop Coke and Pepsi from launching a vicious campaign to get discredit our findings. Cases were filed and threats issued. But these pressure tactics did not work. CSE stood its ground and the cases were withdrawn. Fast forward to August, 2006. 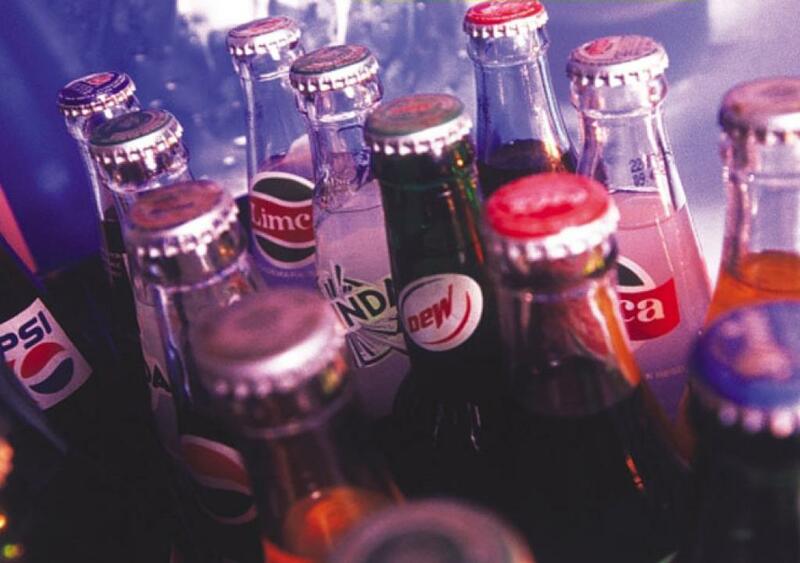 CSE undertook a nation wide study of nearly a dozen soft drink brands and found little had changed. The study found pesticide residues in all samples. This after JPC had asked for standards for carbonated beverages. It took the health ministry a good three more years to notify standards for pesticides in carbonated water. Even these standards are meaningless as their is no methodology available to test for pesticides. CSE is currently engaged with Bureau of Indian Standards to put in place a methodology for testing pesticides.